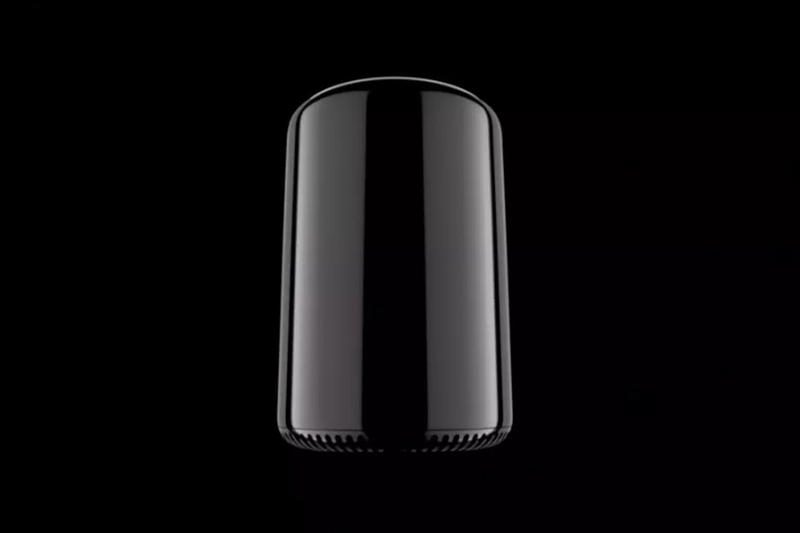 Apple is finally talking about its plans to refresh its Mac Pro. 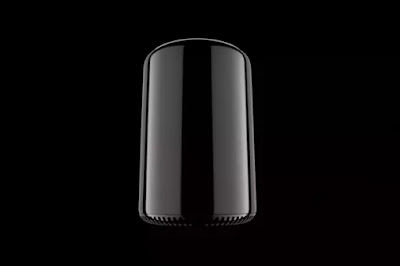 In an interview with BuzzFeed News, Apple’s Phil Schiller claims the company is “completely rethinking the Mac Pro” after its last refresh back in 2013. While Apple is currently building a new Mac Pro, it won’t arrive this year. Schiller says Apple is hard at work on a new Mac Pro system with a separate pro display, but it's not clear exactly when either will arrive. The team responsible for both have been told to take their time on designing the next Mac Pro, to avoid some of the design constraints of the existing model.